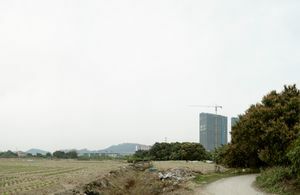 The “generic city” is an urban phenomenon introduced by the architect Rem Koolhaas and it brings to light how new urban trends and typologies can arise from the instability of processes which is mainly due to flux of capital and workforce channelled in restricted areas of a territory, in this case, a relatively small region in South China. 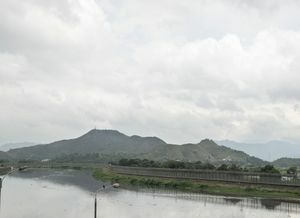 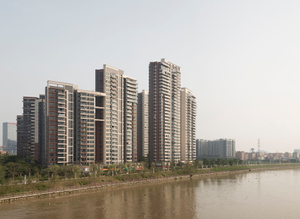 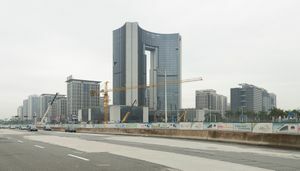 The Chinese “politics of opening” of Deng Xiaoping and the consequent influx of capitals has deeply influenced the urbanisation, morphology and the urban and peri-urban growth of one of the largest urban conglomerates in the world - the “Pearl River Delta”, or delta of the river “Zhu Jiang”. 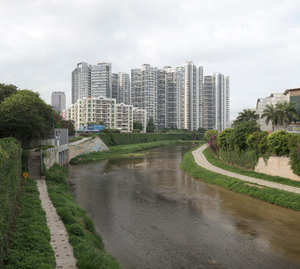 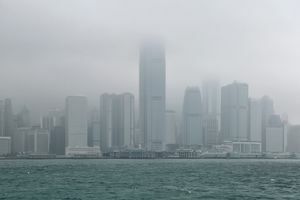 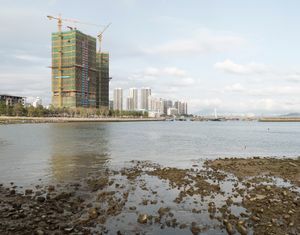 From an urban point of view, the neo-liberal influences on the politics governing the Special Economic Zone of the Pearl River Delta has created liminal zones inside the urban space, flooded with an unstable potential and lacking of any certainty or credo. 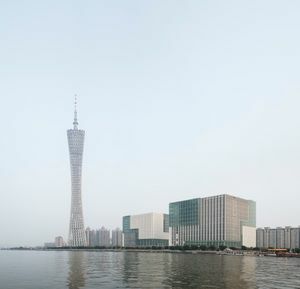 There, in a short lapse of time, have emerged spaces and architectures without a clear identity or specific intention, apart from being functional in scope, temporary, flexible, standardisable, re-adaptable and of generic qualities and aesthetics. 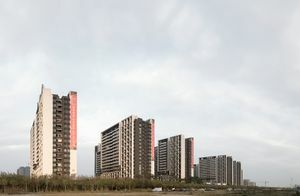 Antithetical to the historical European city, there is an absolute lack of identity - a city without any history, originated from exible structures organised on a flat surface. 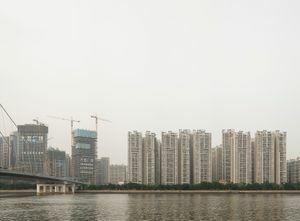 Is this the death of urbanism and the centric city as we know and try to perpetuate in the “outdated” Europe and the re-invention of a new urbanism for the future of cities or it just the latent reflection of a dystopic dream?